The Internet once again shows that we are still kind to one another, even to a billionaire who sleeps on a “terrible” couch. Last Friday, Elon Musk appeared on the “CBS This Morning” to talk about Tesla Model 3 production improvement. During the discussion, Musk walked Today Show’s host, Gayle King, around the Fremont factory. Musk later walked King into a conference room and showed her the couch where he has been sleeping. King says she asked employees when Musk was not around whether Musk really does sleep in the conference room, and they confirmed he does. “Last time I was here, I actually slept literally on the floor, ’cause the couch was too narrow,” he says. King sat on the couch, testing it out. “And, Elon, I have to say, it’s not even a comfortable couch either,” King says. “No, it’s terrible. 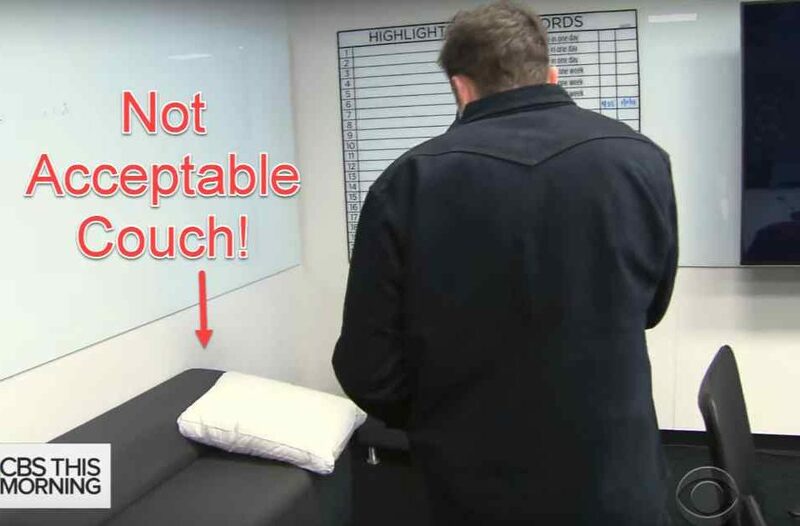 This is not a good couch,” Musk says. 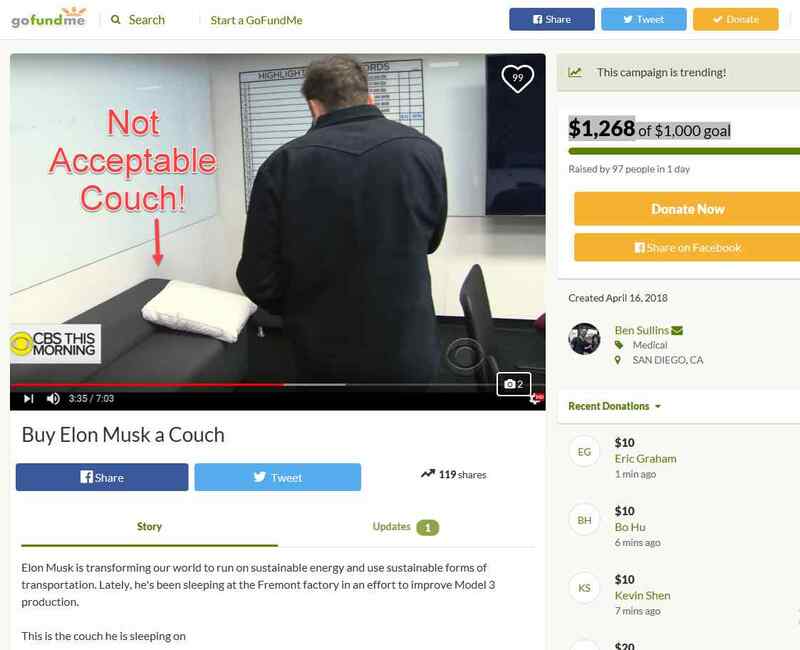 Fast forward to Monday, Elon Musk fans went to GoFundMe.com to raise money for him to buy a new couch. “This is the couch he is sleeping on. As a community, we cannot let this stand. 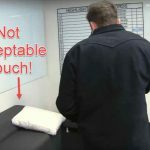 Let’s band together to buy Elon a new couch to sleep on! *if he doesn’t accept our donation via twitter reply or other means we’ll donate it to a charity. 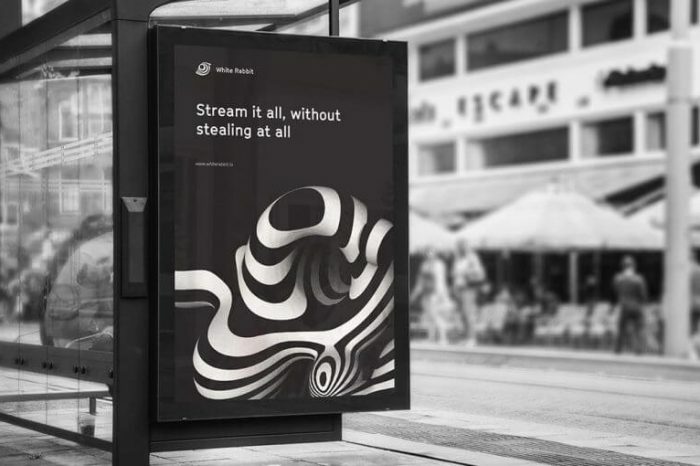 More thoughts on this, make sure to tag @elonmusk on twitter so he sees your donation!,” Musk’s fans said in a posting on GoFundMe. So far, they have succeeded in raising $1,268 of a total $1,000 goal.